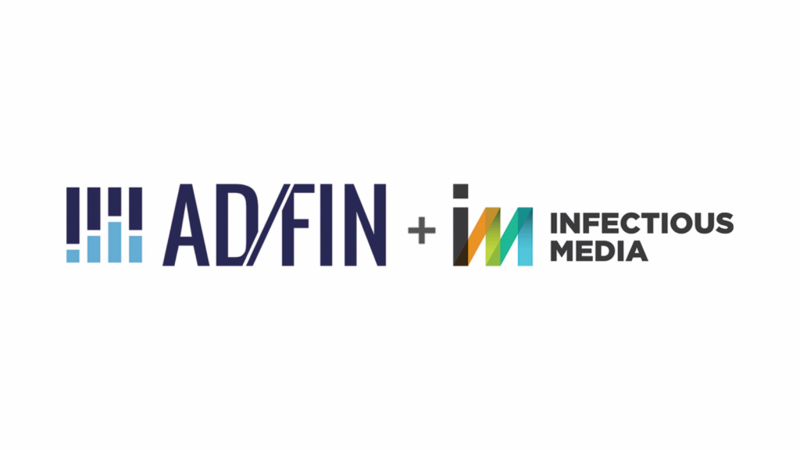 Infectious Media, the international programmatic media agency, and AD/FIN, the independent programmatic intelligence company, today announced a partnership to bring greater transparency and accountability to digital media. The partnership positions Infectious Media among the very first agencies to actively embrace independent, 3rd-party cost verification and bench-marking of its media transactions. Together with AD/FIN, Infectious Media will offer its clients an unprecedented level of transparency and insight into their growing digital media investments, with the ability to track, analyze, and audit every media impression purchased. Clients will not only be in greater control of their media investments, but will be empowered to evaluate the performance and value creation of Infectious Media and other parties in its digital supply chain.